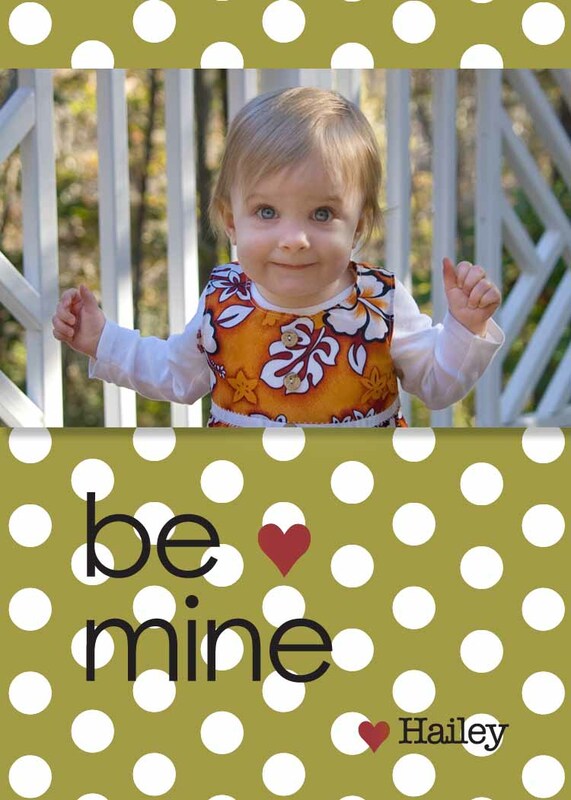 Jill Made It: Free Valentine's Day Card Templates! I got an e-mail from MCP Actions announcing that their Facebook fans could download some free Valentine's Day card templates from them. Here is a link to the download. The templates work in both Photoshop and Photoshop Elements. When you download the templates, you get the entire unflattened file--this means you can edit and change anything about it! 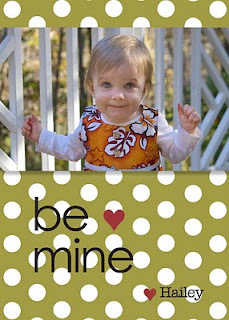 You can use the adorable cards as they are (plus your child's name and picture), you can change the colors to perfectly coordinate with your picture, or you can use the template just for inspiration to create your own design! I hope you have fun with it. Here's my effort. (I'll probably make lots more!) The cards are wallet size, by the way.